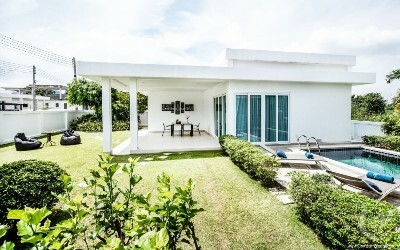 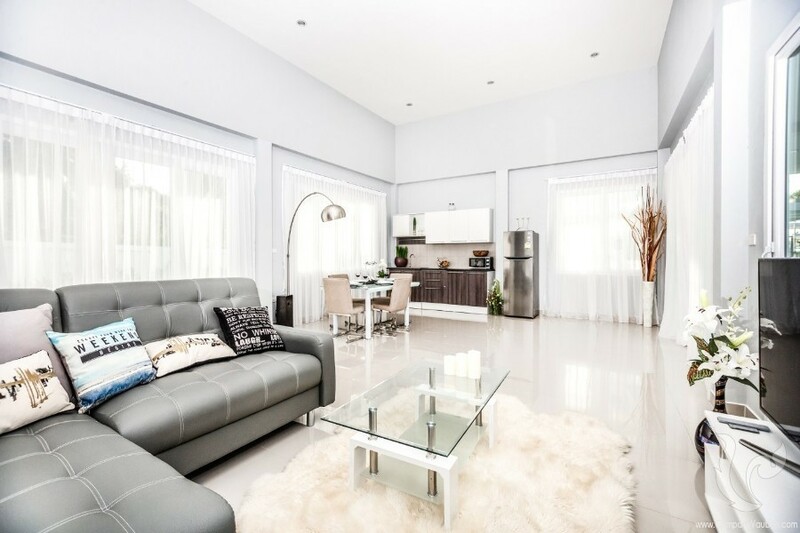 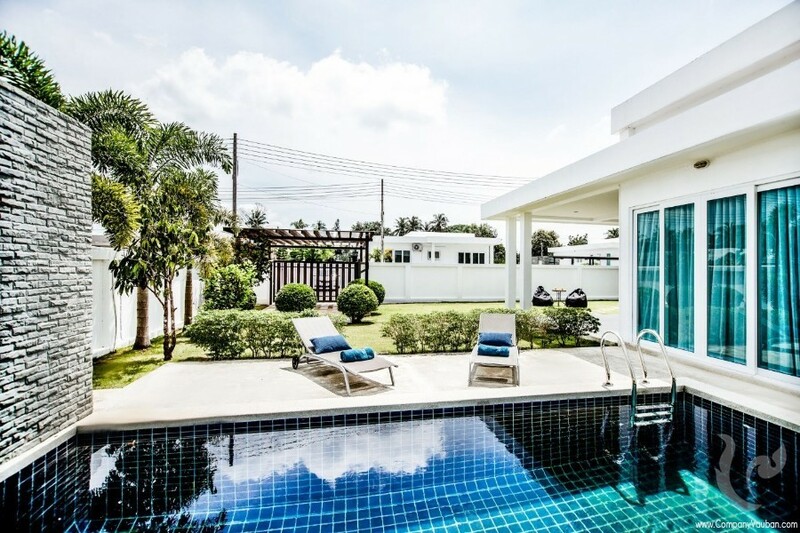 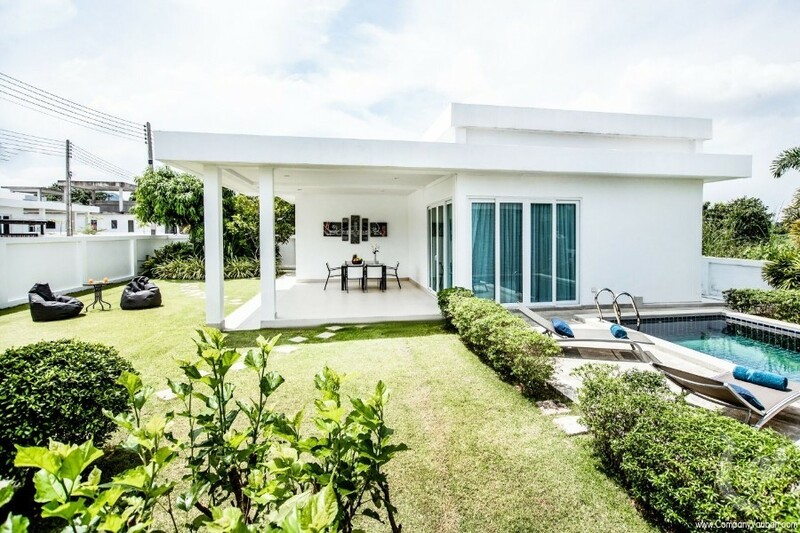 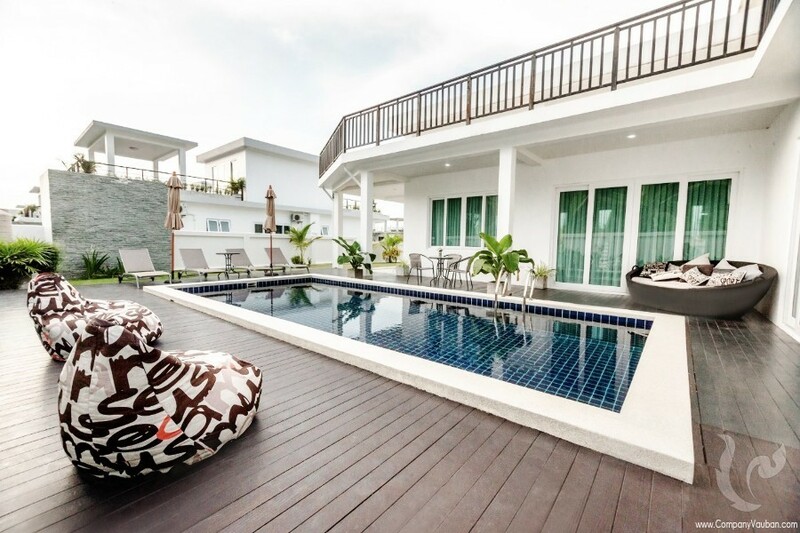 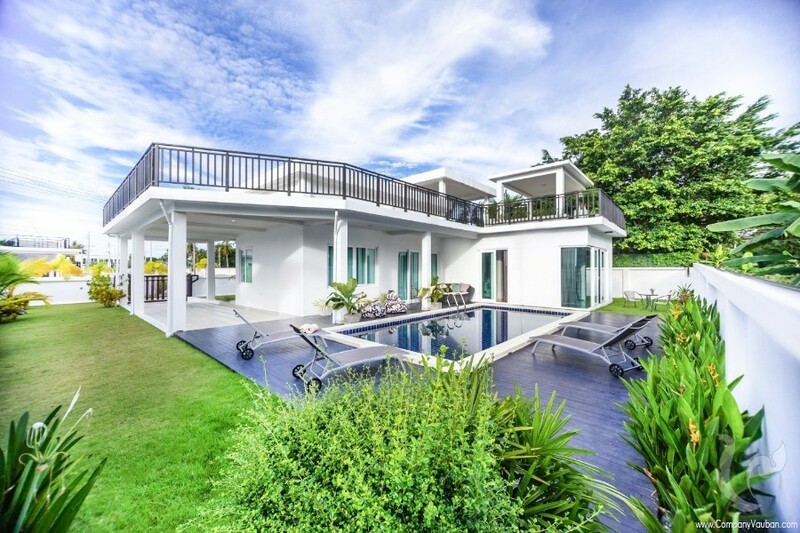 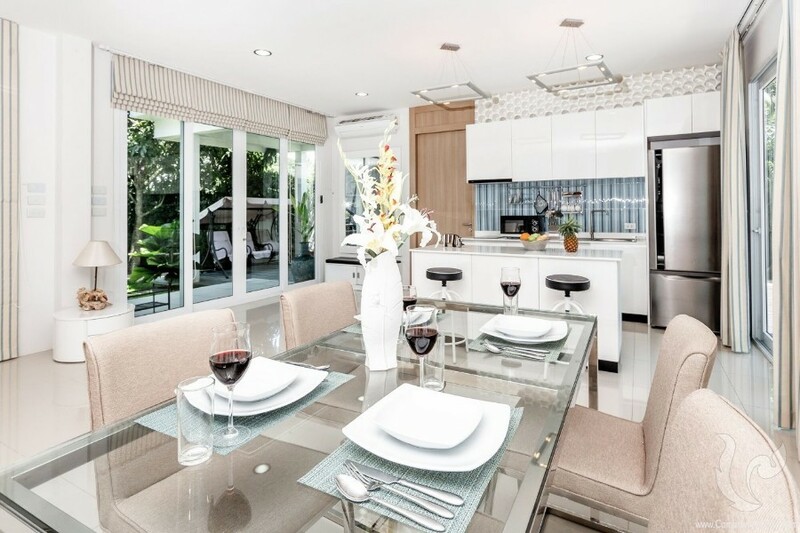 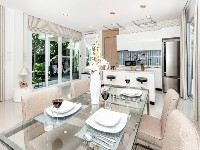 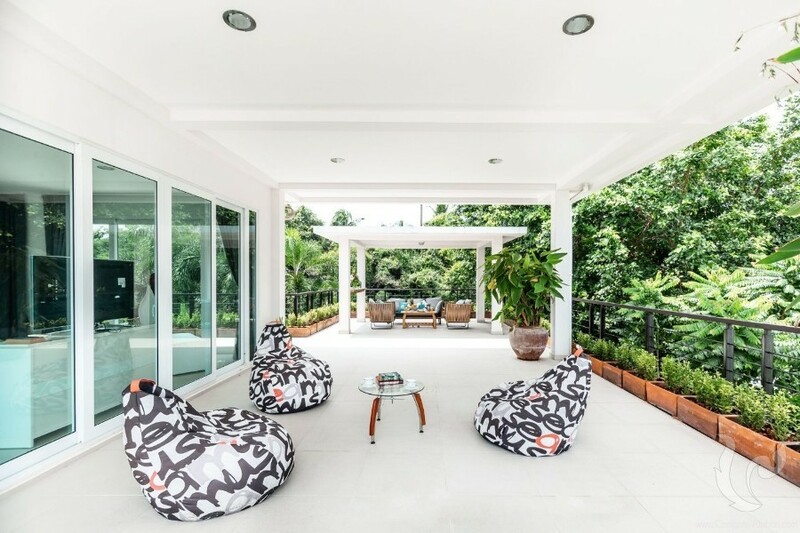 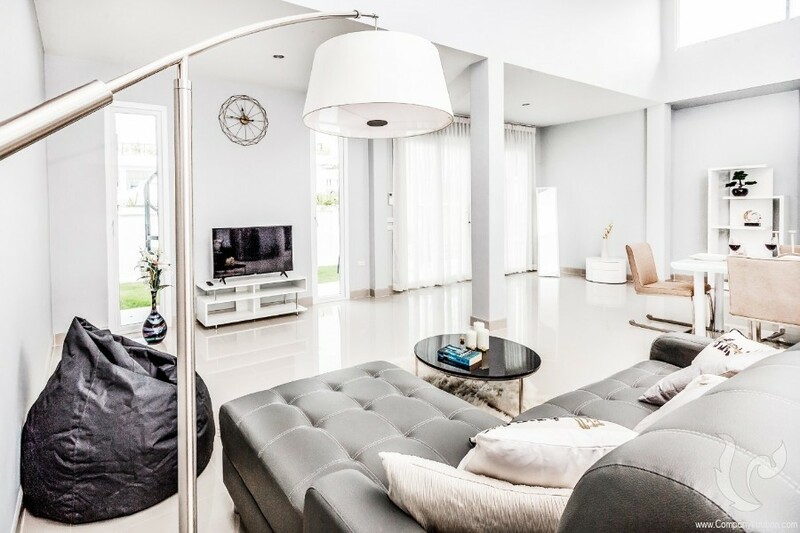 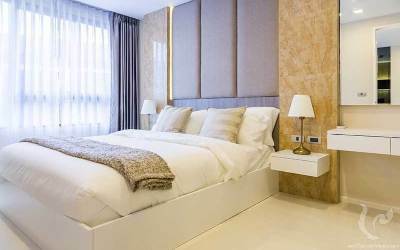 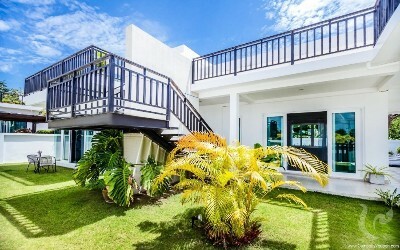 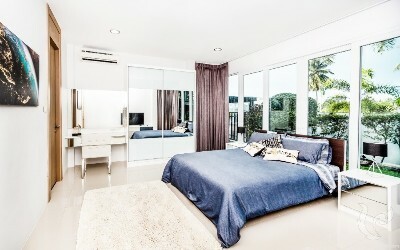 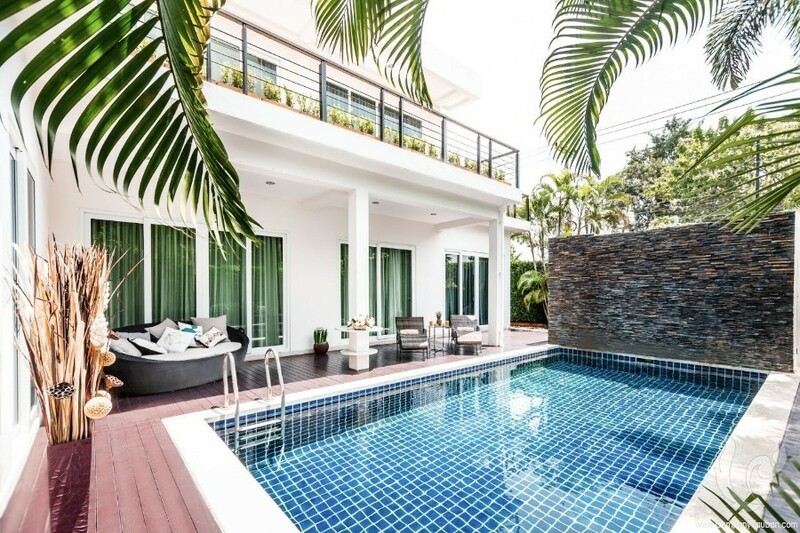 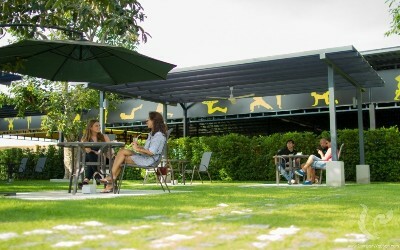 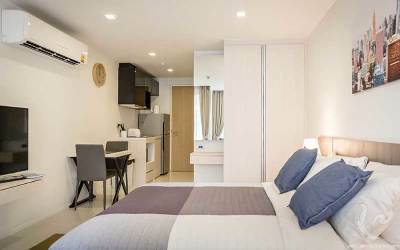 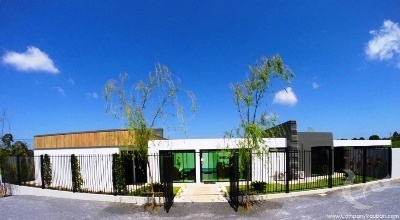 Discover Mountain Residence, a beautiful village of luxury pool villas located in the south of Pattaya (about 15/20 minutes drive), close to Sukhumvit road allowing easy movement to the city center and close to the future highway coming from Bangkok (while obviously being far enough to avoid suffer noise). 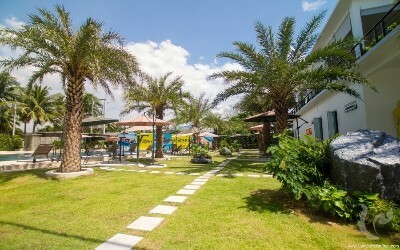 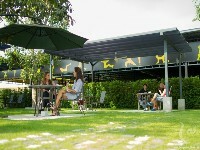 The area is very quiet, just a few minutes from the beaches of Ban Amphur and Bang Sarray, in the immediate vicinity of the famous Khao Chi Chan and its laser-cut Buddha depiction, the Silverlake winery, the beautiful tropical garden of Nong Nooch, a few golf courses, or the two famous water parks Ramayana and Cartoon Network. 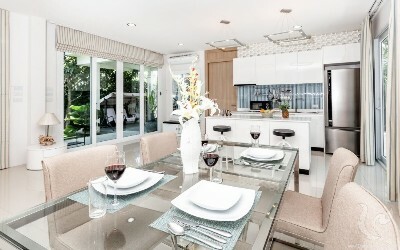 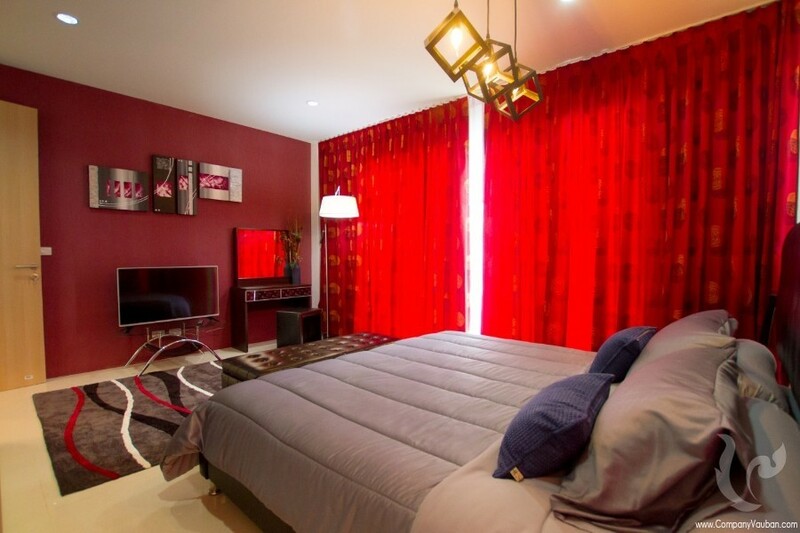 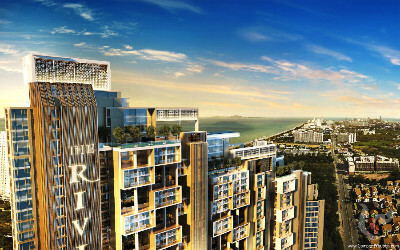 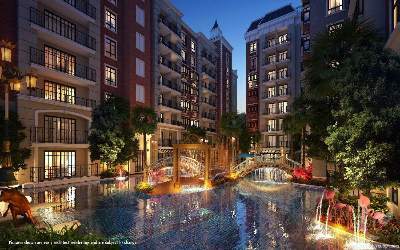 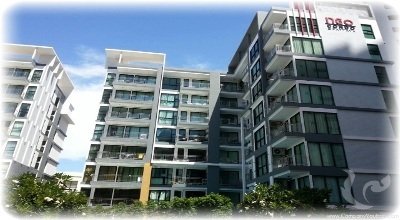 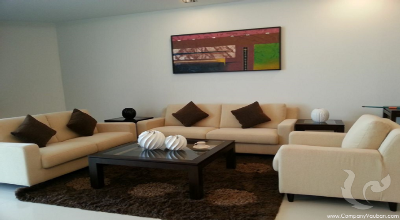 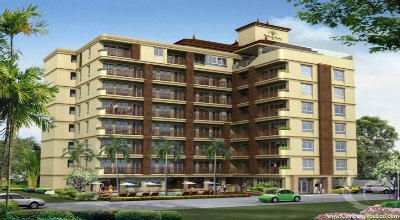 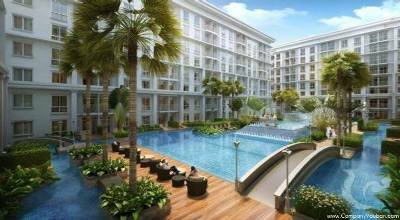 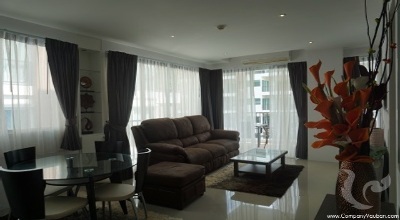 The residence is home to around twenty one or two-storey villas with from 2 to 5 bedrooms and from 190 sqm to 460 sqm. 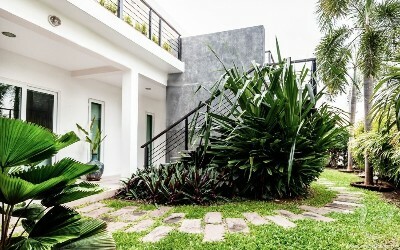 Various land sizes are also available from 420 sqm to 750 sqm. 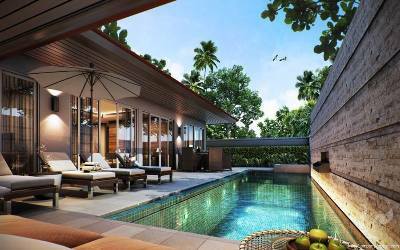 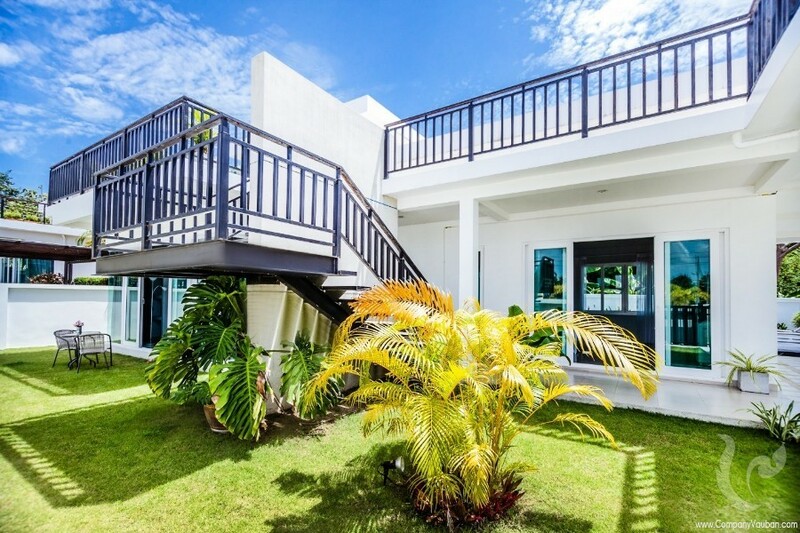 All villas come with a beautiful garden and a private swimming pool. 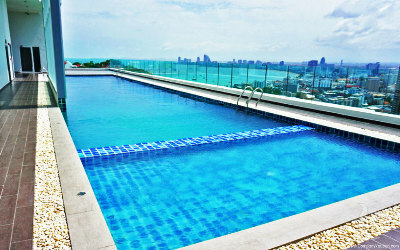 Starting from 7,000,000 THB only!